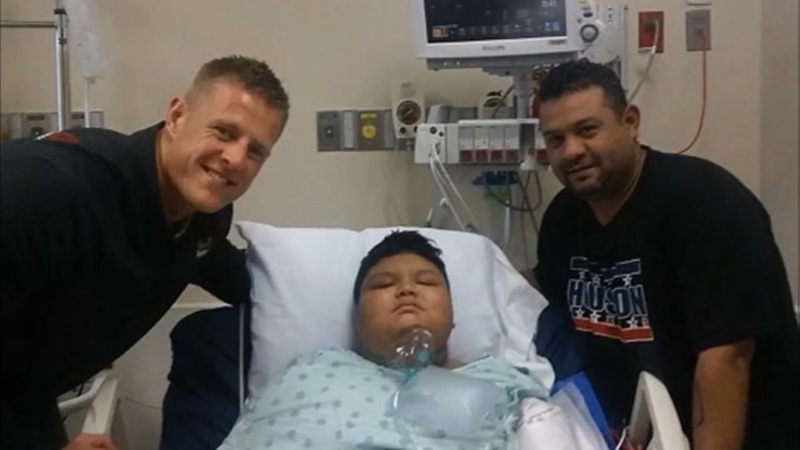 HOUSTON (KTRK) -- A young boy who was wounded in a drive-by shooting in southeast Houston last week got a special visitor in the hospital - JJ Watt. 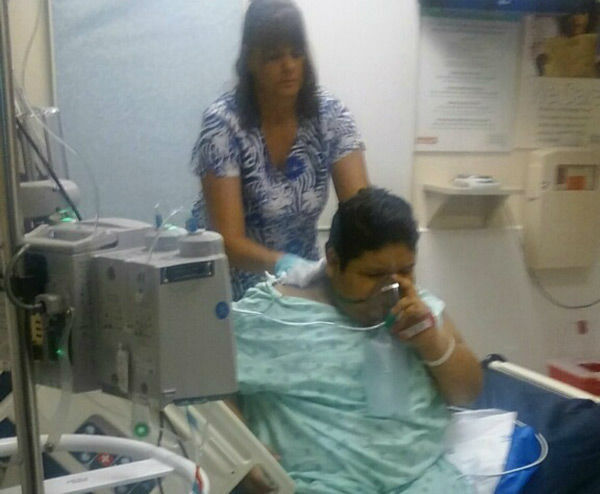 Manuel Jimenez, 11, was wounded in the shooting Friday morning that claimed the life of his 6-year-old brother, Moises. 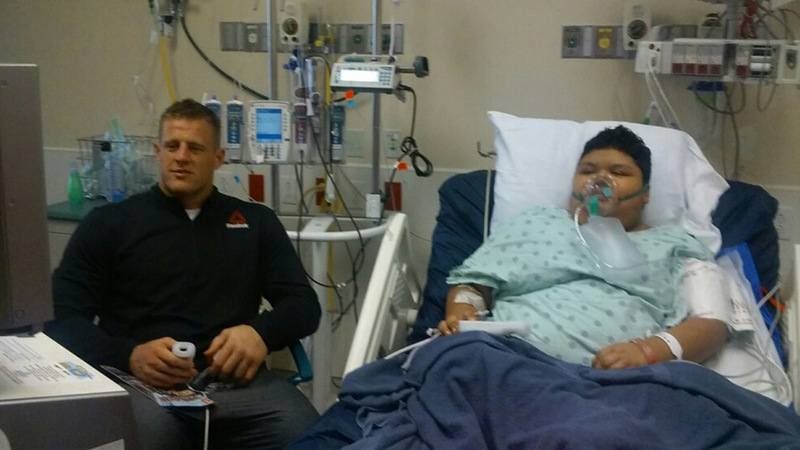 Manuel remains in the hospital and on Monday, Texans star JJ Watt stopped by to play video games with him. Manuel's mother took the photos and sent them to us. 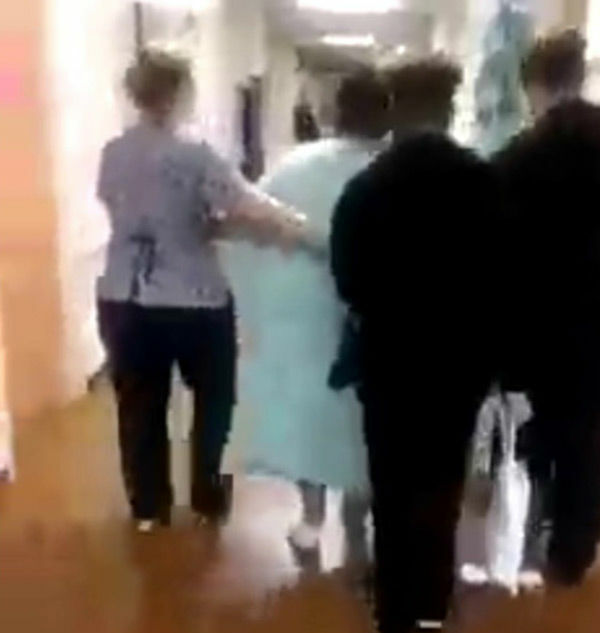 She also sent photos of Manuel starting to walk in the hospital as he continues the road to recovery. No arrests have been made in that shooting. 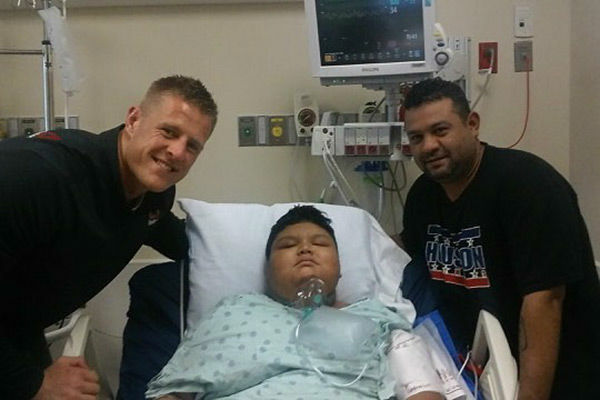 A young boy who was wounded in a drive-by shooting got a special visitor in the hospital today - JJ Watt.